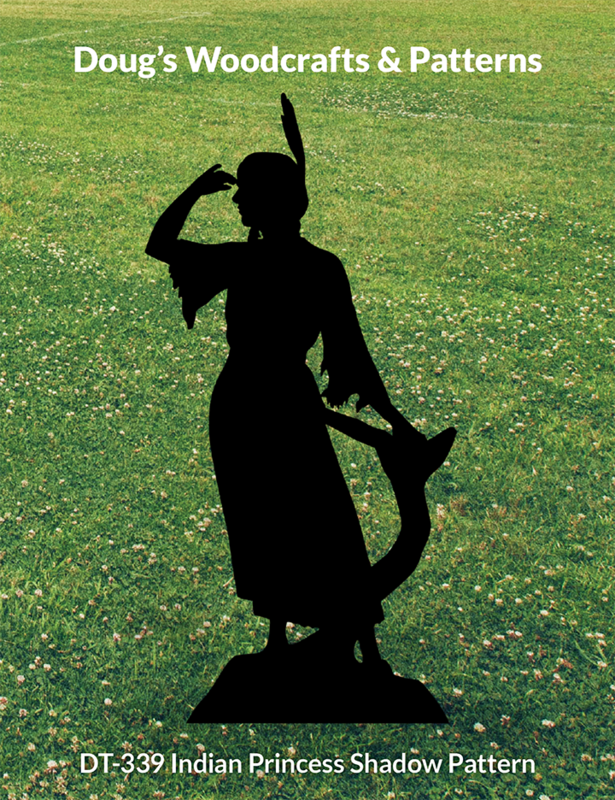 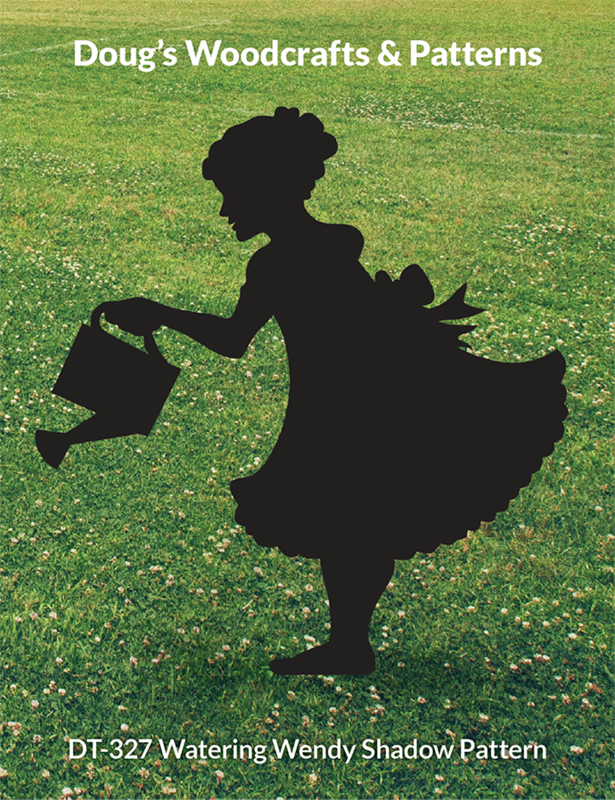 Add this eye-catching image of a young girl watering the flowers in your yard. 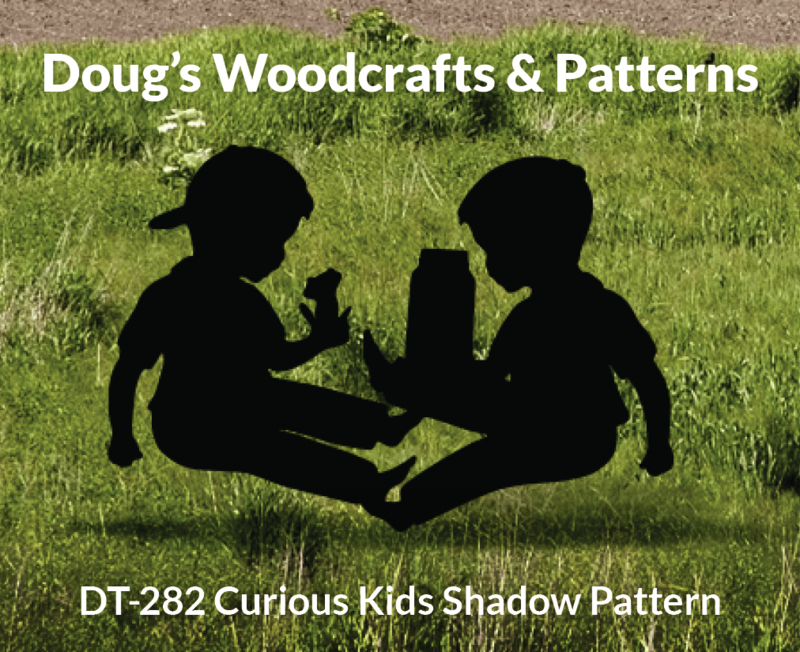 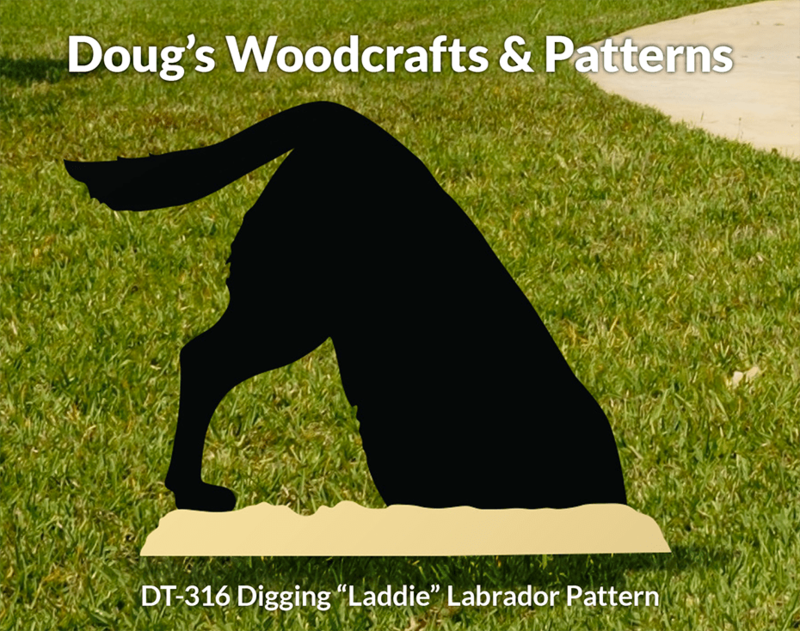 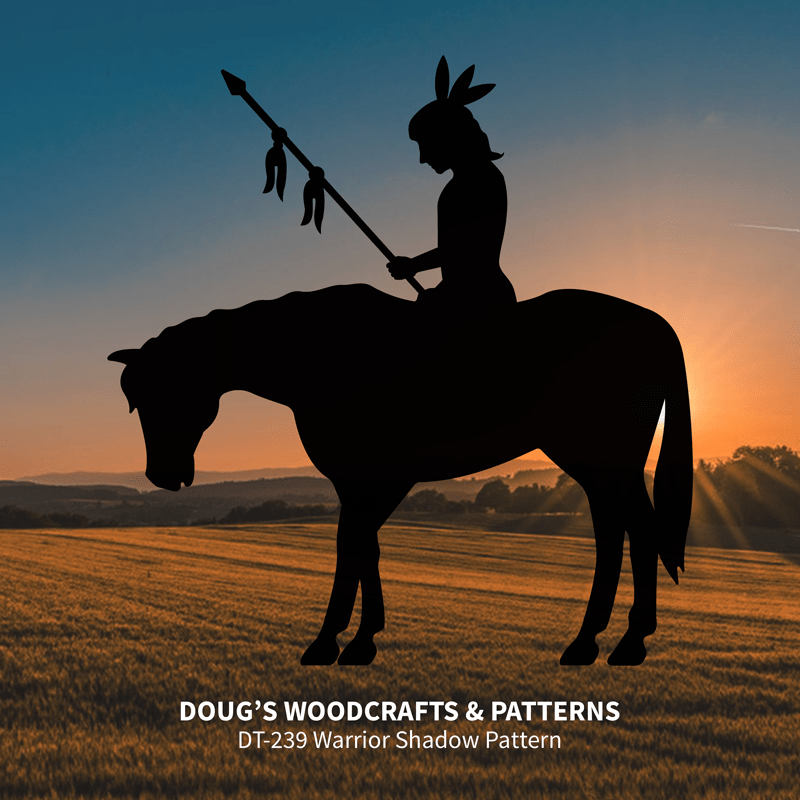 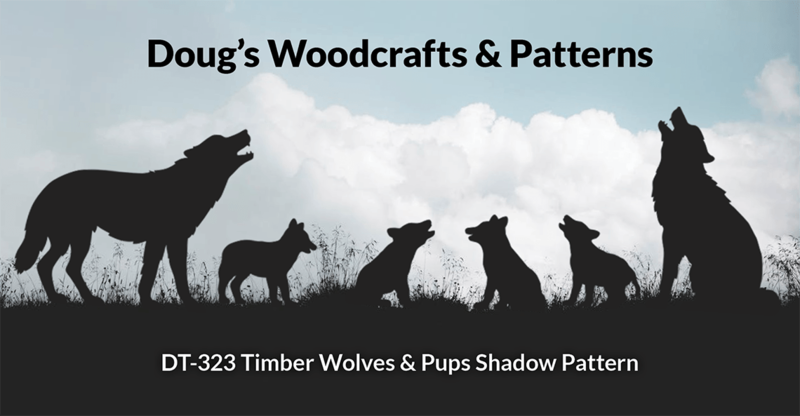 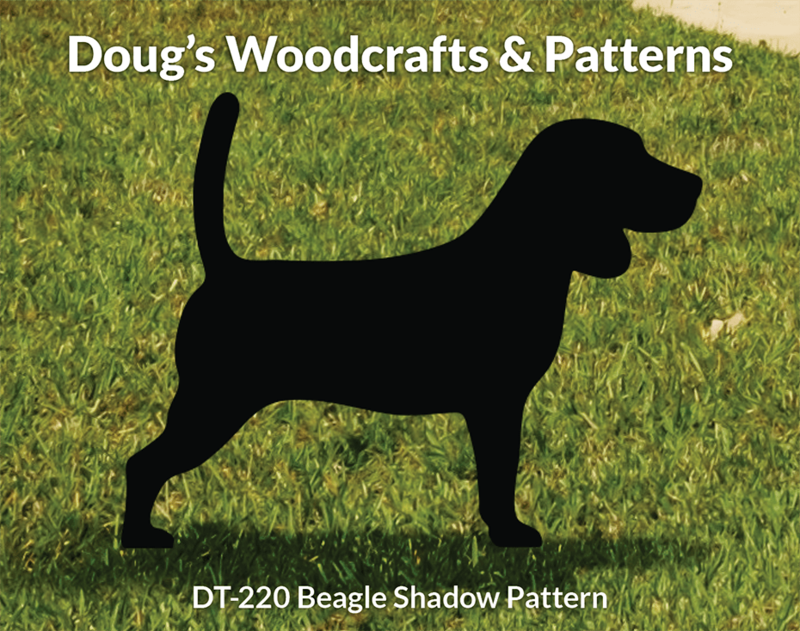 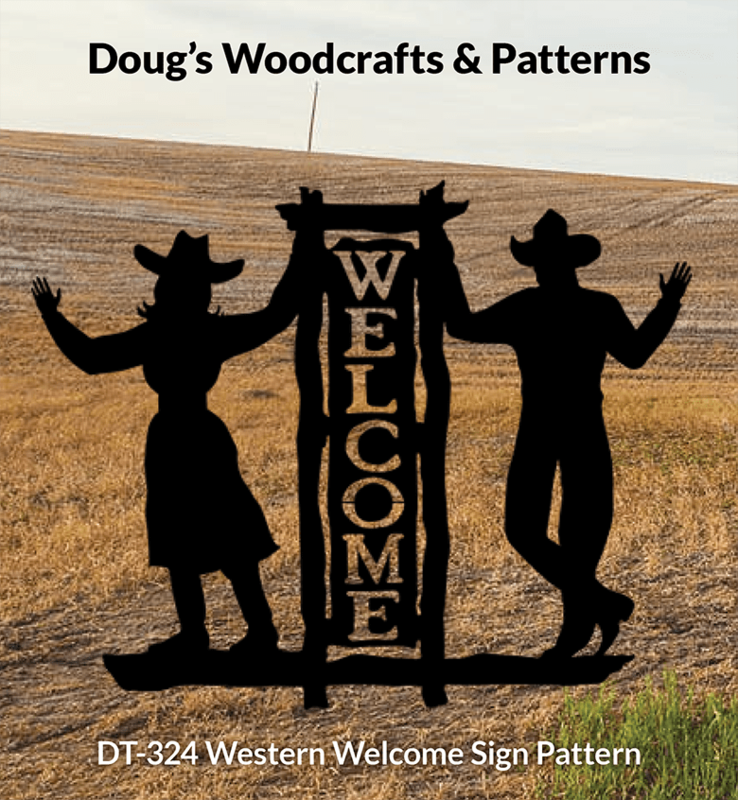 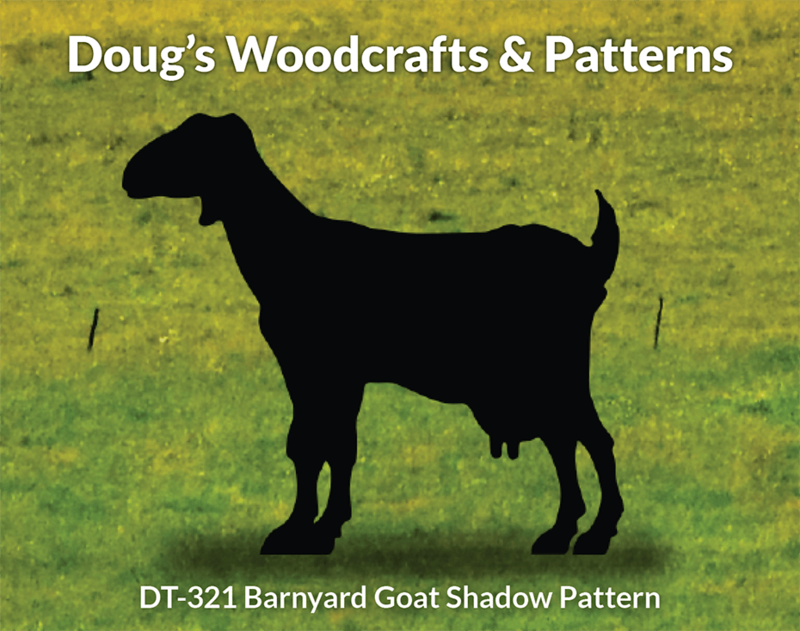 Simply trace this full-size pattern onto plywood with the assistance of Carbon Paper (Available in our supplies section), cut out with a hand-held jigsaw and paint black. 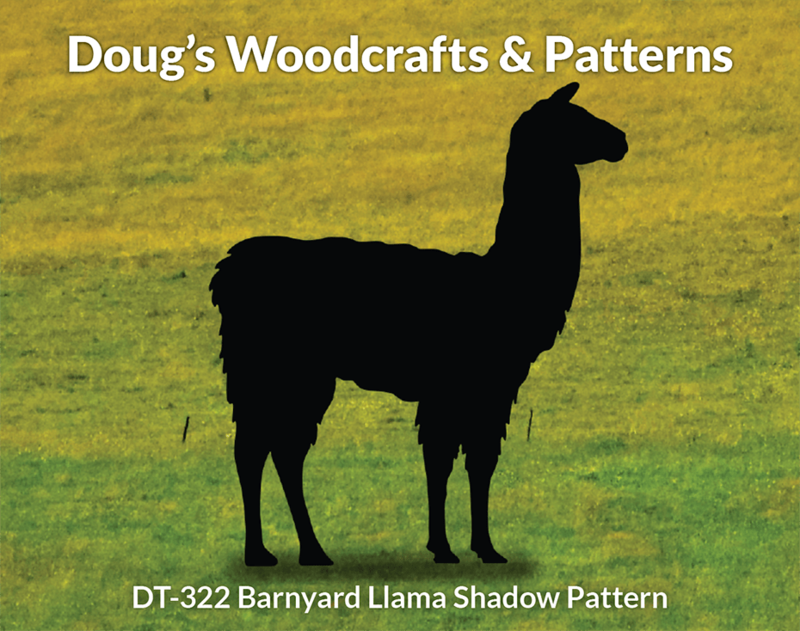 Measure 59" Tall by 47" Wide.